She was born in Oakland, California, and studied at the Art Center College of Design in Pasadena, California and worked for Raymond Loewy in New York and Paris as a store mural designer. 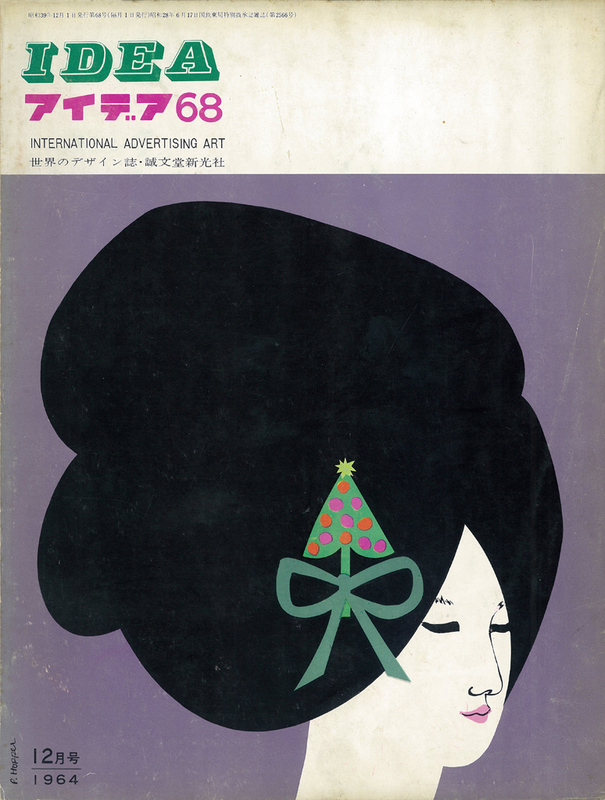 She moved to Hawaii in 1963 and became art director for an advertising agency. In 1970 she began to paint and print her distinctive Island women. Her gallery, located in the Chinatown section of Honolulu, opened in 1983.